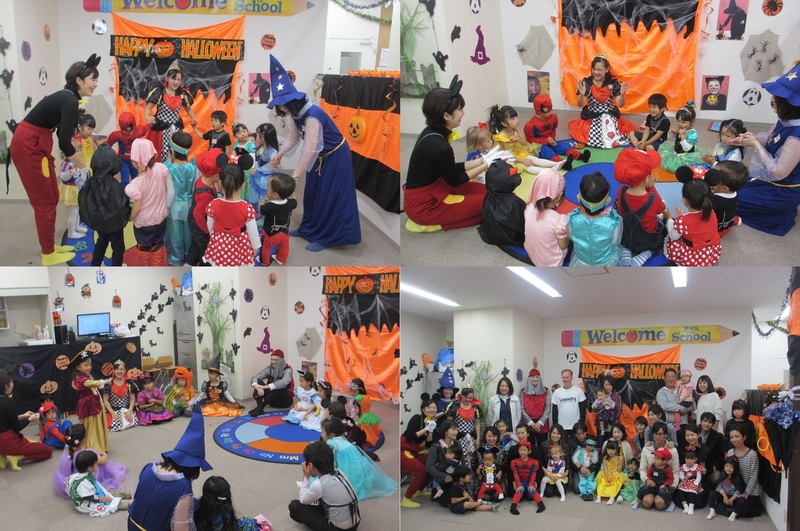 Thank you for coming　to our Halloween Party last Saturday. The kids looked really cool and cute in their costumes. We had a great time singing, dancing and playing games. We took lots of pictures during the party so please check our photo site for the professional photos.